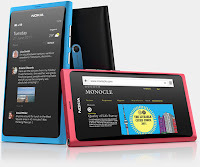 Nokia N9 is announced officially on June 21 2011.Nokia has officially unveiled its first smart phone Nokia N9.N9 is the first touch phone with no buttons on the front. In total there are 3 keys. 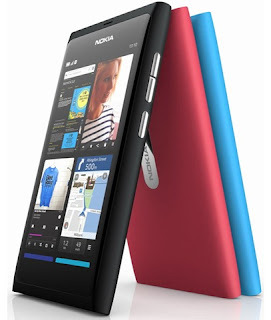 One for camera and the other two for volume.Swipe has made Nokia N9 best features even better and easier to use. 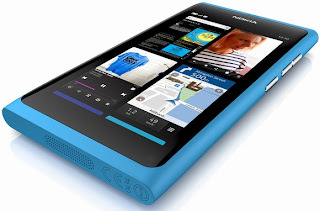 Nokia claims N9 comes with fastest browser for instant access to Internet. 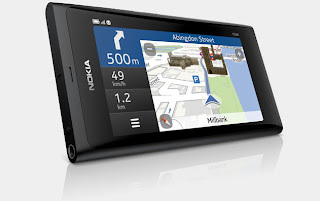 N9 provides Maps with free navigation in 90 countriesworld wide and the Driver app, in-car navigation. 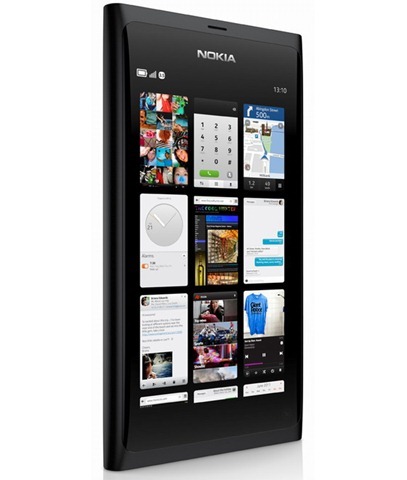 N9 comes with the fastest camera with 8 Mega pixel carl zeiss lens . For Music and Movie lovers this gadget will exceed their expectation. Nokia N9 comes loaded with top quality adds - with many more available at Ovi store. Overall its a multitasking mobile with high quality features. This looks to be a tough competitor for iPhone and Samsung Galaxy.